*insert judgmental look or statement here:_______________. I also try to be as hand on as I can and communicate with my daughter regularly throughout the day because again, I am always away at work. 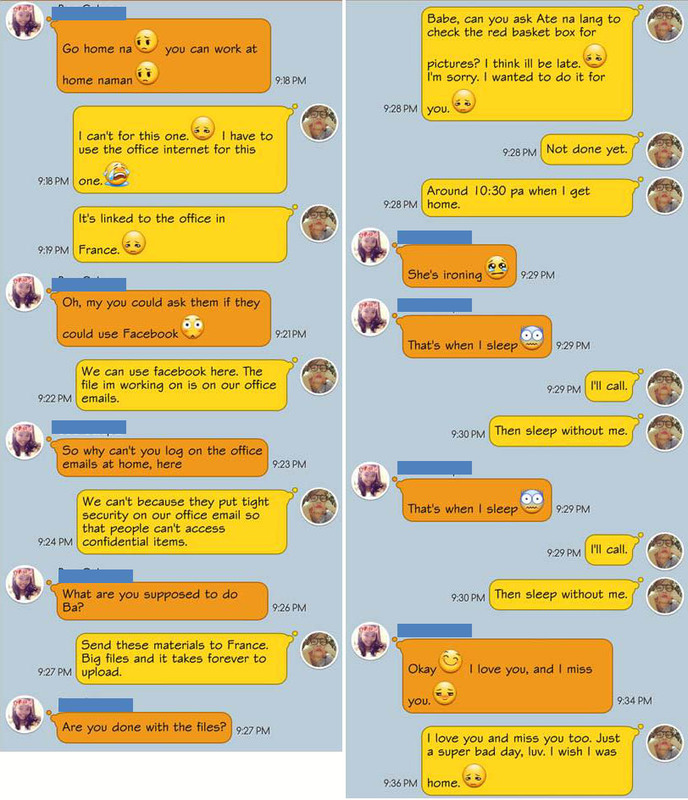 We use our smart phones and chat constantly everyday. I also do not have a tutor. I tutor my child as soon as I get home after a day at work. 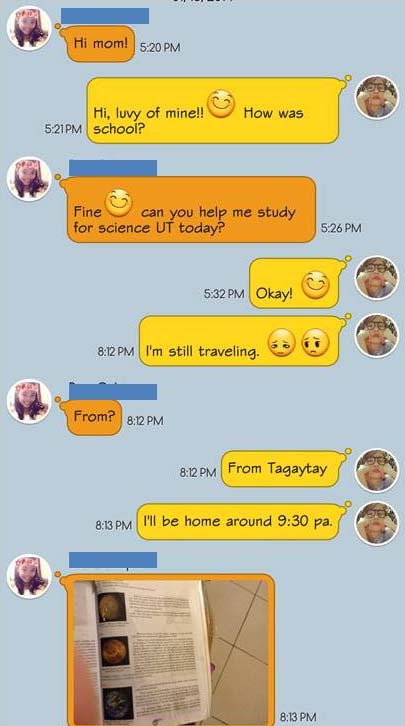 There are days that I can’t make it on time and I tutor her by remote, through chat. Being connected to my daughter and husband is such an important thing to me. I cannot be with them all the time and I know I can’t make up for it but I try my best to answer and reply right away when they need me. Yes, I’m not an ideal mother but no one is, really. I can’t give a lot of motherhood advice or be an expert because I really just try to make most out of everyday with my daughter and this is what works for us. I don’t try to be a perfect or best mom, I just want to be the mom who tries her best. Yesterday, I discovered the SMART Family Ties Plan and it’s exactly what I need. 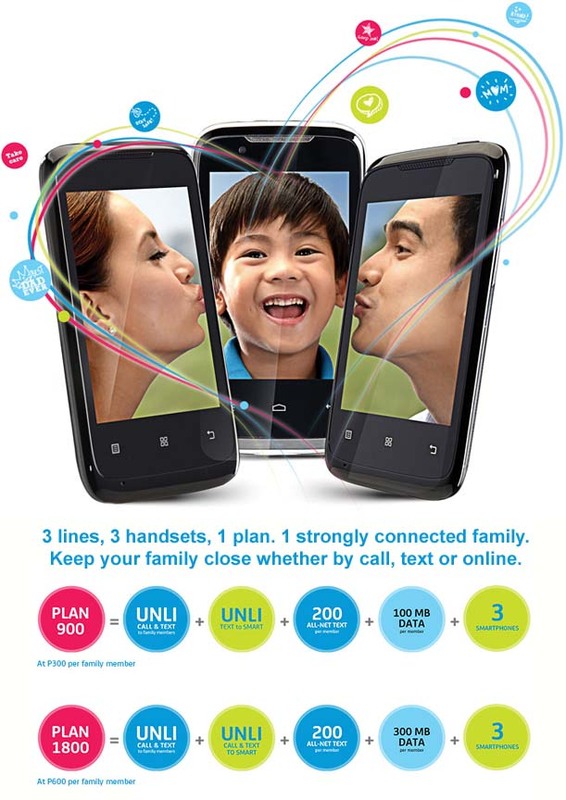 The plan allows me to have postpaid plan at such a reasonable price of PhP900 or PhP1800 with 3 handsets, Unli call and text to family members, Unli text to SMART, 200 All Net Text, 100MB of data per member. Unli call for homework and instructions for what type of paper she needs for her school projects. When I get the plan, I plan to give one to our nanny for work use a.k.a the daily question I get and dread at around 4:00 p.m. “Ate, ano lulutuin ko pang hapunan?” (What will I cook for dinner?) and will alleviate the stressful “Hindi po ako maka reply, wala ako load.” ( I couldn’t reply, I don’t have load). After all, our nanny is part of our family. Don’t stop trying to keep your family together. You don’t have to be the perfect mom, no one is. 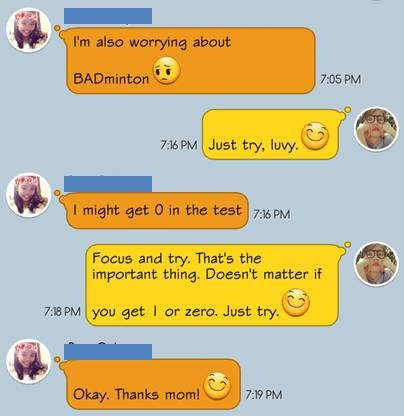 Be the mom who just keeps on trying her best. It’s what matters to those who matter.